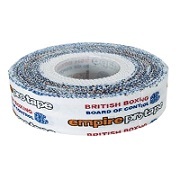 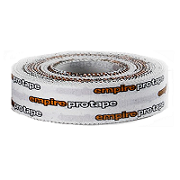 12mm width x 13 metre length with an easy-tear serrated edge. 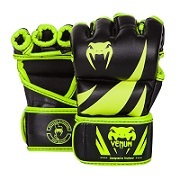 Designed to optimise power, performance and protection on fight night. 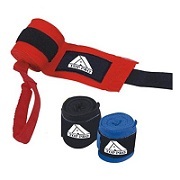 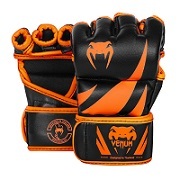 Used in Boxing, MMA & All Combat Sports.